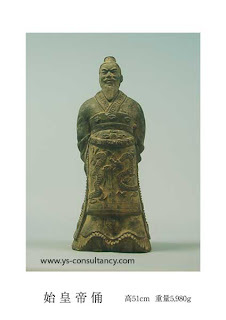 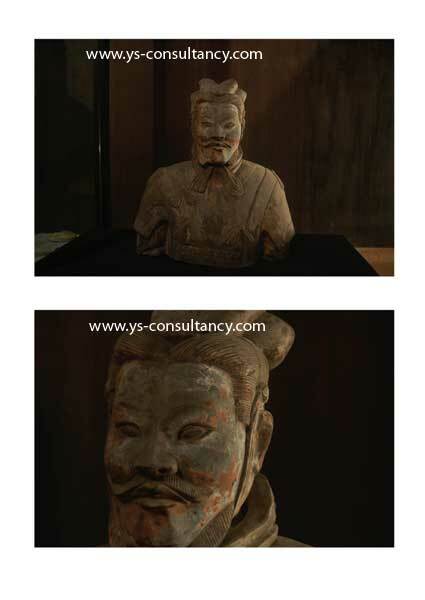 These are famous "Terracotta Warriors (Terra-Cotta Army)" and Japanese collector would like to sell these items. 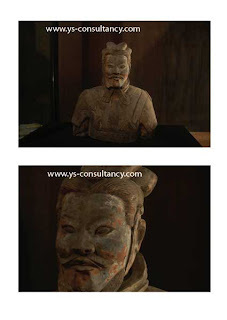 Very rare antique collection, originally from China, currently located in individually owned Japanese museum. 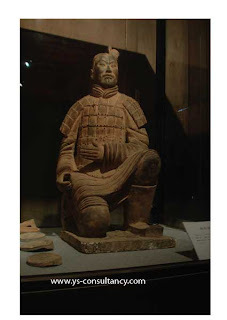 These are famous "Terracotta Warriors (Terra-Cotta Army)". 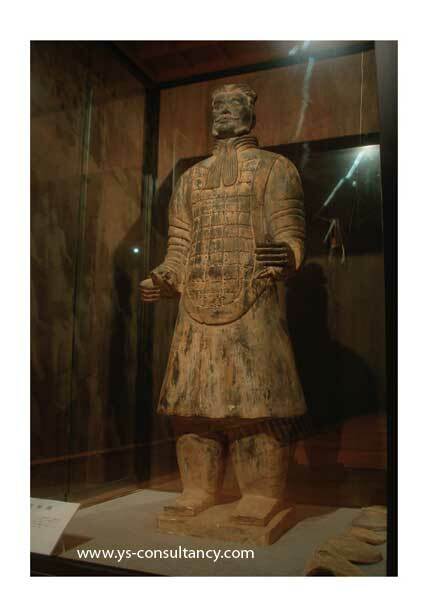 1) Shi Huanghi (Height 51cm, Weight 5,980G) - Very rare. 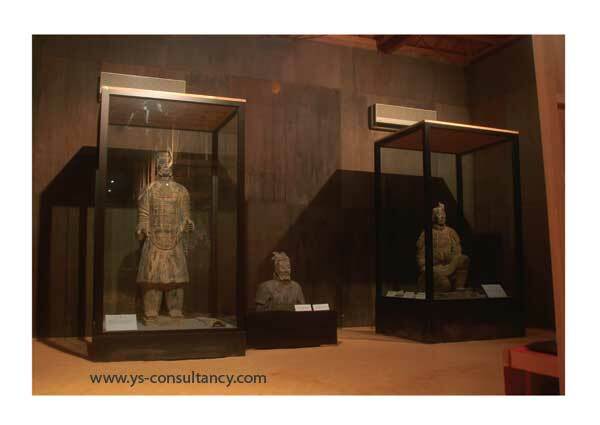 All the collections are currently in the Japanese Museum and they are willing to cooperate with you to see and investigate those items.